Some foods taste so good while we’re eating them, but can leave us feeling blah, bloated and feeling guilty just moments after we’ve brushed away the crumbs. But other foods are scientifically shown to lift our spirits. 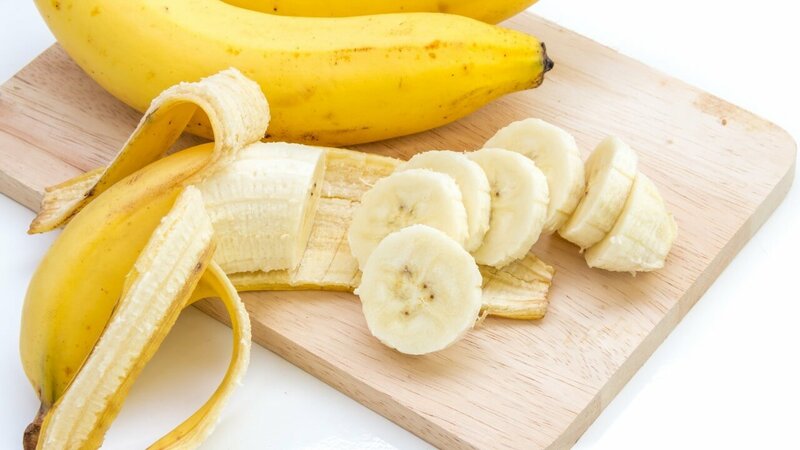 Here are five foods that will make you feel good right away. 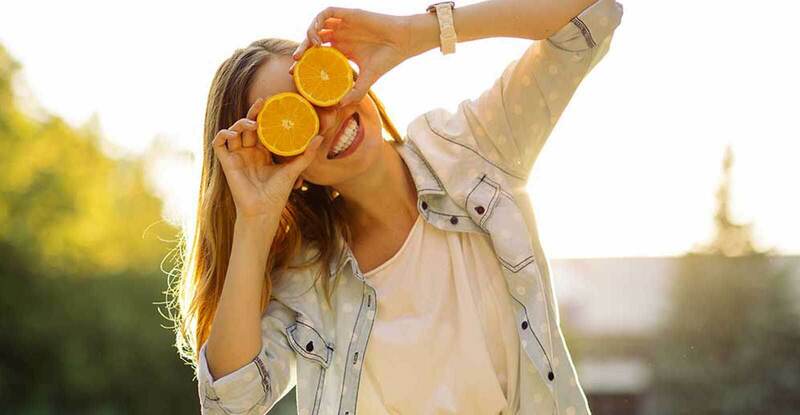 Did you know that the foods you eat can also affect your mood? according to National Institutes of Health Research has unearthed a number of different foods that can help you if you’re feeling depressed; in fact, certain foods can also help you to prevent the onset of depression. Did you know that low levels of the mineral selenium have been linked to increased rates of depression, irritability, anxiety, and tiredness? This where Brazil nuts can help. They are one of the best naturally occurring sources of selenium. Experts recommend having them as a mid-morning snack. 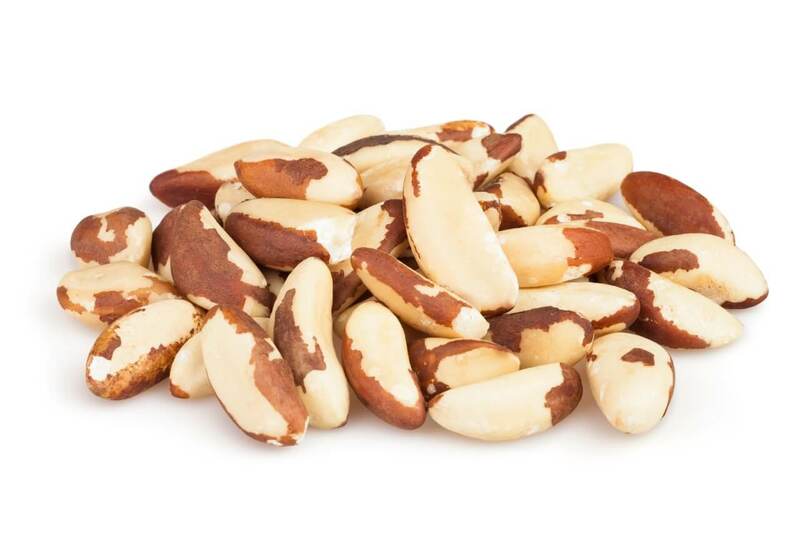 As far as the quantity is concerned, three Brazil nuts are all you need to get your recommended daily requirement of selenium. Oats also contain selenium and have the added advantage of increasing your mood and energy levels. This is because they have a low glycemic index (GI) – foods with a low GI are metabolized gradually and they slowly release energy into the bloodstream, which keeps overall blood sugar levels stable. This is preferable to high glycemic foods which will provide you with a quick rush of energy but later leave you irritable. Half a cup of porridge made with oats is a great breakfast to start your day. You can add honey and almonds for extra pep!. Lentils are complex carbohydrates which means that, like bananas, they will boost the production of serotonin in the brain. This leads to less anxiety and a calmer state of mind. Lentils are also a good source of folate; folate deficiency has been linked to states of depression and mania. 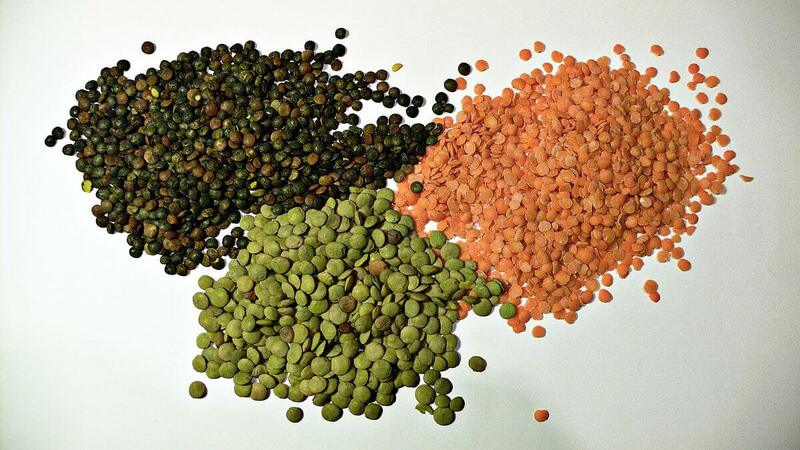 Lentils are rich in iron, which gives your energy levels a boost. All in all, half a cup of lentils in a day will keep you happy. Consider adding them to your soups or stews. You may have noticed that people tend to reach for a bar of chocolate whenever their mood is low – and there is a reason for it. Eating dark chocolate contributes to your well being in a number of ways and can give a boost to your mood too. 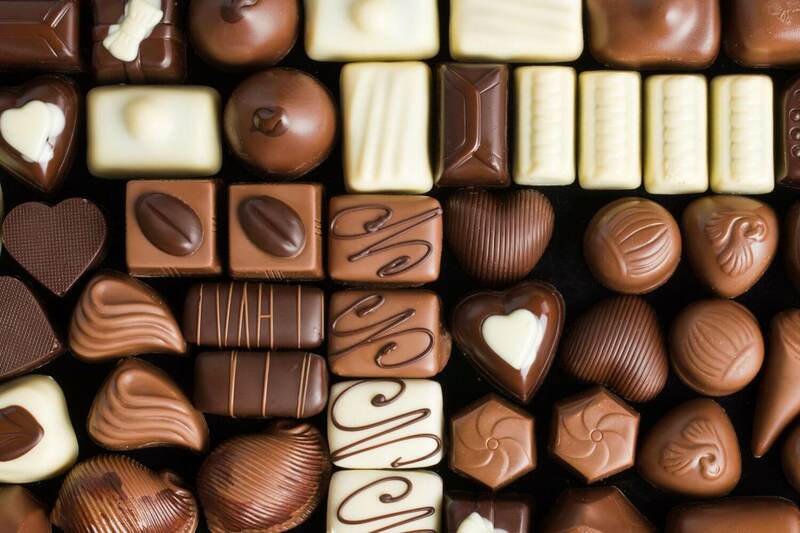 A study conducted in Switzerland discovered that consuming a small portion of dark chocolate (1.4 ounces of it, to be exact) every day for two weeks reduced stress hormones, including cortisol, in people who were highly stressed. But, of course, you need to stick to the quantity mentioned to get the benefits. Too much chocolate will lead to weight gain and that is not going to be great for your mood! 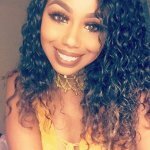 Previous articleHow Many Scholarships Should You Apply For?